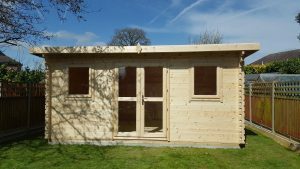 We are sure you will have lots and lots of questions when it comes to ordering garden log cabins so we have tried to put together as much information as possible for you. On each page of the drop down menu you will find information about things such as the ordering process, payment, delivery and construction. Hopefully we have written a comprehensive set of answers but if you do still have questions you might like to contact your local agent.